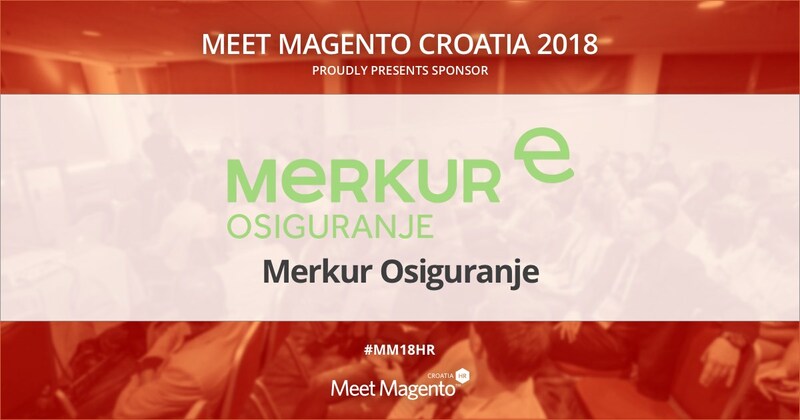 Merkur osiguranje is a Sponsor of Meet Magento Croatia 2018 Conference – Meet Magento Hrvatska 2018. Merkur osiguranje is one of the leading insurance companies in the Republic of Croatia. They provide services in all segments of insurance other than motor insurance. Their main focus is on providing the best protection for individuals, families, businesses and collectives. About 80% of the portfolio consists of various forms of life insurances and savings which makes 10% of the whole insurance market of Croatia. Since 1999 they have been making constant profit which only proves that Merkur, thanks to its experienced employees and proper assessments, achieves the expectations of its clients. In Merkur special attention is given to the constant contact with the insured and their counseling. A great thank you to Merkur osiguranje for recognizing Meet Magento Croatia conference as the event they find valuable to cooperate with!